A Robber is robbing a bank. He steals all the customer's money when he sees a safe. He threatens the clerk to tell him the code for the safe. She says " Sorry I can't. The code is changing every day." But the robber finds out the code. How did he find it out? 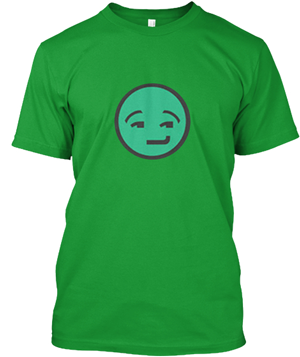 "The code is CHANGING everyday." 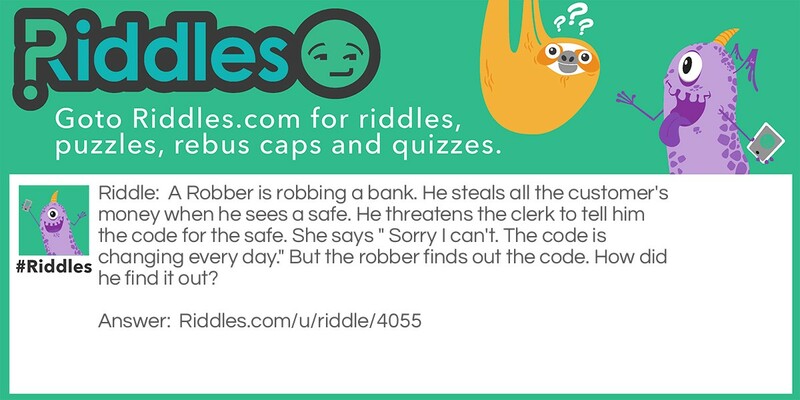 Robbery at the Bank Riddle Meme with riddle and answer page link.